Despite what some people believe, roofing is a year round trade. Customers often ask us if roofing can be done in the winter. Sometimes it absolutely should be done in the winter, but it truly depends. Roof work can be split into two major categories, roof repairs and roof replacements. Just about any roof repair can and should be done year round. In warmer weather, shingles self-adhere. If it is too cold for there to be an immediate seal, caulking is used instead. IF YOU SKIP YOUR ROOF REPAIRS DURING THE WINTER AND YOU HAVE BROKEN OR MISSING SHINGLES, YOUR SMALL REPAIR WILL BECOME A LARGE ONE!! If snow piles on the roof and your shingles are broken or missing large quantities of water will seep in and ruin drywall and other parts of your home. If left alone for the entire winter you could be facing more expensive repairs. Snow can be a more serious threat than rain for a roof structure that’s not intact. That’s because the snow that is closest to the roof melts before the snow above it and water has more of a chance to meander into the roofing system. If your roof is in need of repair and snow season is upon us, it’s time to act. Our roofers are busy at work repairing roofs during the winter season for this exact reason. Most often new roofs can be installed in the winter but you must use knowledgeable, skilled roofers like the roofers at Sunrise Roofing & Chimney. New shingle roof installations can be done at above freezing temperatures during the winter so long as the roofer is experienced and knowledgeable in colder weather installations. The pressure on the nail gun needs to be set correctly. This is because the Spring weather will come along and cause the self-adhering shingles to continue to adhere together. The installation has to be done mindfully in order to prepare for that. If you use roofers who are thoughtful and experienced in this area your new shingle roof will be installed just as beautifully and reliably in the winter as it could in any other season. Some flat roofs that use “self adhering” systems can only be installed at higher temperatures as determined by the manufacturer’s instructions. However, flat roofing systems that are not self adhering (they either use torches or they are mechanically attached) can be done in cold weather. Other roofing systems like metal, slate, composites and cedar shake are held together by fasteners and do not self-adhere; therefore the installation of these types of roofs is the same in any weather. Keep in mind it’s hot on the roof! Due to the suns reflection on dark colored shingles the temperature on the roof is usually about 70% higher than on the ground. Because of this we find the most desirable temperature range to install new roofs is about fifty to sixty degrees. Our guarantee doesn’t stop in the winter! 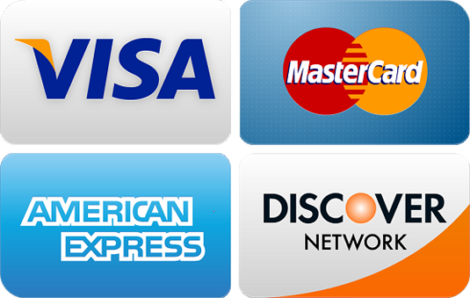 We offer a ten year guarantee on labor and up to a thirty year guarantee on materials (depending on the manufacturer). If you’re facing a roof repair or installation and the winter is upon us just request an estimate! One of our knowledgeable technicians will come to you to explain what’s best in your specific situation. At Sunrise Roofing & Chimney we care more about providing you with lasting quality and durability than we do about making a quick sale. Therefore we will analyze the severity of the repair, type of roof, weather conditions, etc; and provide you with an estimate and time frame that benefits you. Don’t hesitate having your roof inspected in any weather. 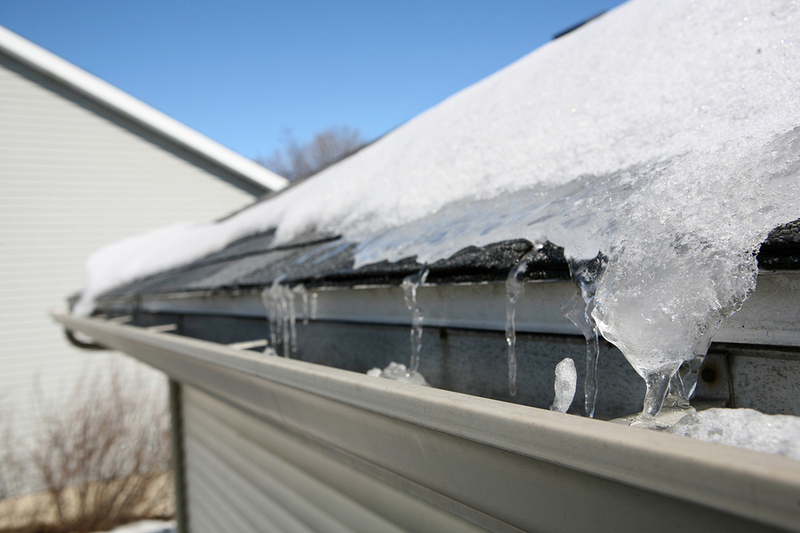 If your roof is damaged waiting until Spring can be more costly. Request a free estimate from Sunrise Roofing & Chimney today!